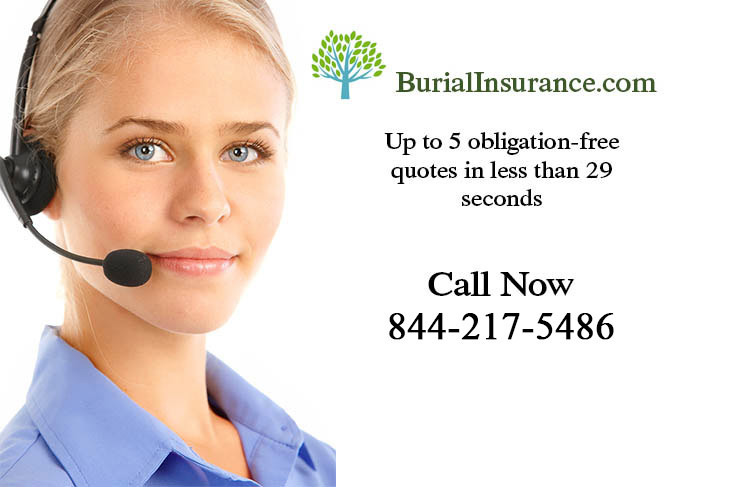 Senior Life Burial Insurance, or Elderly Life Insurance used to be pretty difficult to find, but these days it is available, particularly if you are in good health. In the big scheme of things, the more years you have under your belt, the closer you are to having a visit from the Grim Reaper, and if you’re getting on a bit with a serious medical condition, then you might find it extremely difficult to find anyone willing to offer you life insurance. 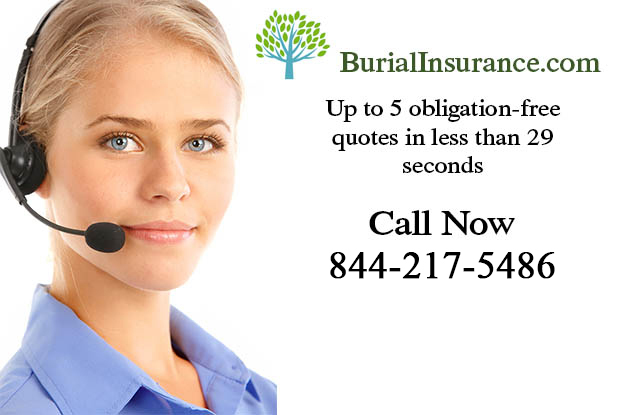 Senior Life Burial Insurance is of course more expensive than you would expect to pay if you take out a life insurance policy in your forties, say, but it is available, generally up to the age of 85 years. Most life insurance policies won’t pay out the full amount if the insured happens to die within two years of taking out the policy, they’ll just repay the price of the payments plus interest, but once the two years are up then they should pay out the full, predetermined amount on death. Senior Life Insurance is certainly something which you should look into, if you haven’t already organized for your family and/or loved ones to be well taken care of when you die. Even if you can only provide them with a relatively small sum, every little helps, and funerals are so expensive, if your senior life insurance helps to cover the costs then the price of the premiums will certainly have been money well spent.